Fitbit for Android has a new update out in the Google Play Store that brings several enhancements and improvements to the health & fitness tracking app. The update is version 2.10 for those keeping score at home and among the new features is the ability to share a photo from your exercise routine with friends. Why would you want to share a photo of yourself in the gym? Well, you could inspire your friends on Fitbit to push themselves a bit further or you can show proof of how important “leg day” is in your routine. inspiring (or taunting as the case may be) friends to step up the pace. 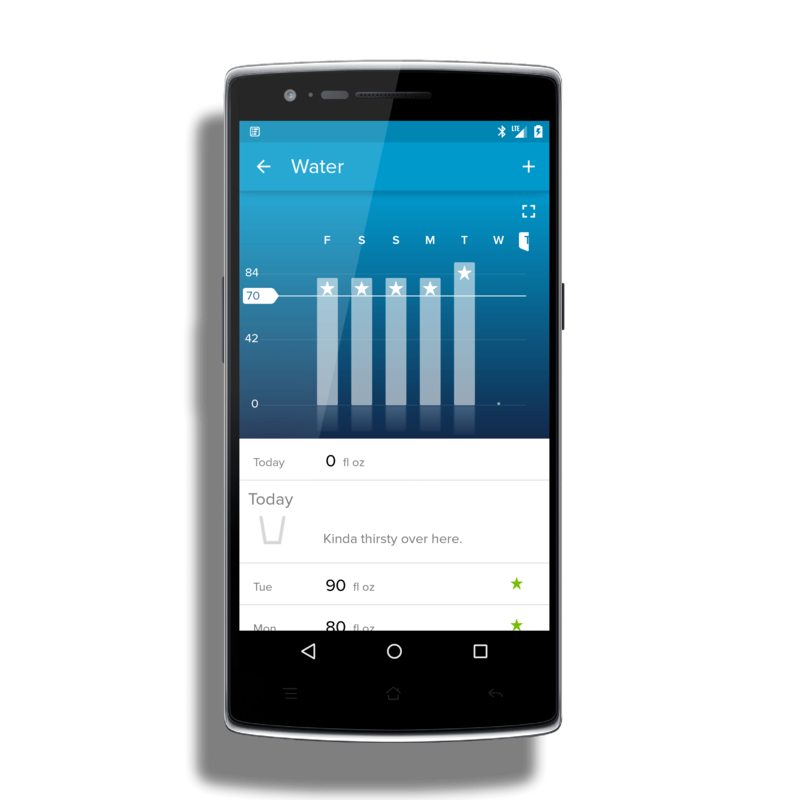 The water logging features of Fitbit for Android has also seen a big improvement in this update. Now you have more graphical detail on your water tracking which displays first when you tap to add water to your daily log. To add water just tap the + icon in the upper right corner to enter your water consumption. Along with these two improvements there are also the normal bug fixes and performance updates in the release. Fitbit for Android is a free app and does require that you have a Fitbit tracker and Fitbit account. Activity trackers range from $99-$249.